Win A Chunk Of The #SummerFUNd From Diet Dr Pepper®! 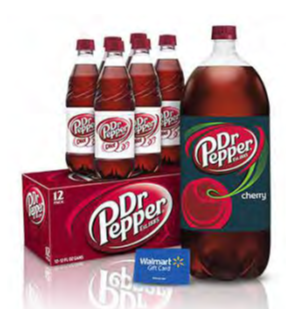 You are here: Home / Sponsored / Win A Chunk Of The #SummerFUNd From Dr Pepper®! Win A Chunk Of The #SummerFUNd From Dr Pepper®! Dr Pepper and I have been companions since I was a teenager! Hanging out at the beach all summer was always better with an ice cold Dr Pepper. It’s fun taste fits the mood of the beach! As an adult I’ve switched to Diet Dr Pepper (have to cut out that sugar) but it’s still my favorite beach beverage! With a burger off the grill or shrimp and fries, nothing beats a cold Diet Dr Pepper! Everyone deserves a One of a Kind Summer! Diet Dr Pepper wants to spread the summer fun by giving you a chance to win a chunk of the #SummerFUNd. 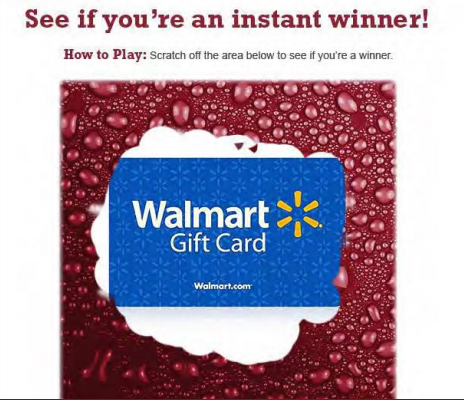 Enter to win a $5 Walmart e-Gift Card or $50, $250, or $2,500 in summer prizes! Entering is so easy! Then just snap a photo of your receipt and upload to get entries into the sweeps! Now sip your Diet Dr Pepper® and imagine what fun you could have if you won $2,500 in Vacation Cash! Good luck and keep entering. Don’t forget if you have a receipt with Dr Pepper products totaling more than $10, you qualify for 2 entries! 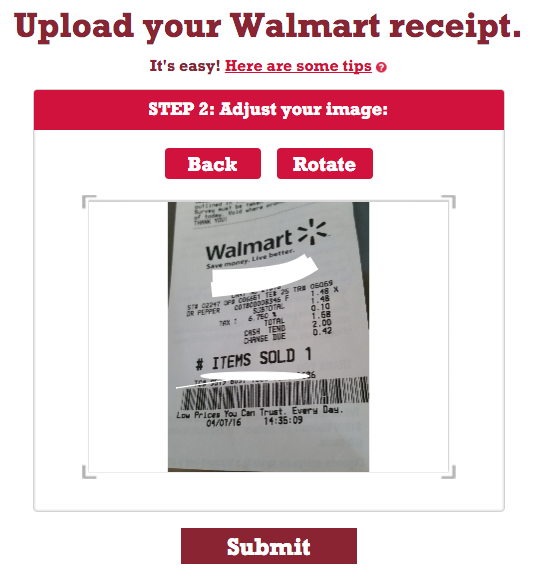 Upload receipts every day from May 1st-July 31st! For more information, visit #SummerFUNd!